Do you provide professional pet, cat or dog grooming? Do you have the right business liability insurance for working with animals? Does it cover the ‘funnier’ things that can happen? Does it even cover the common things that happen to every dog groomer in their career? Working with dogs, cats, any pet animal, is different from working in a normal shop or office. That’s why Pet Business Insurance created the UK’s most popular dog grooming insurance policy just for the pet grooming business. People are precious about their pets. Pets can be expensive. Pets can cause injury and damage. 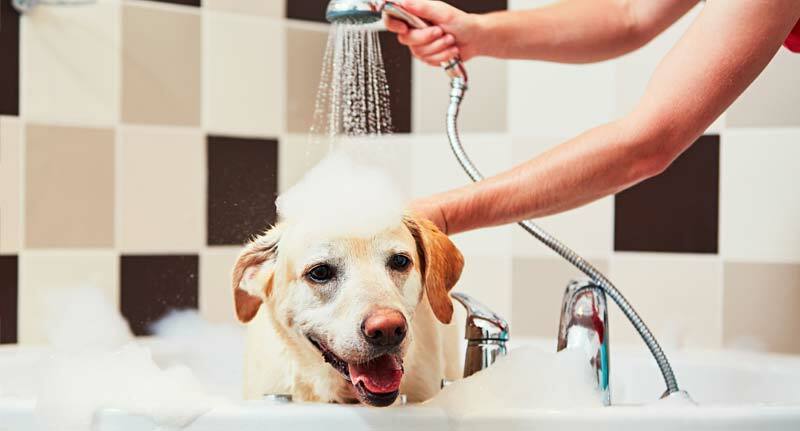 It is vital that your dog grooming business has the correct kind of public liability insurance that covers you in case you accidentally injure or lose an animal whilst it is in your care – or if something happens to a customer or employee. Groomers with Pet Business Insurance policies get more clients. That’s a simple fact. That’s why we provide FREE decals and window stickers to our policy holders. Let your customers know they’re covered when they come to you. Are you running a mobile pet grooming service, or home-based or premises? We cover all types of cat and dog grooming businesses. And, as your business grows, we don’t charge “admin fees” whenever you update your cover details – unlike some other insurers. Just starting out? Our core policy always includes pet grooming public liability cover with Accidents and Injury cover. These are the key things you need in a dog grooming insurance policy. This insures you against the most common things that can happen to you as a pet groomer. That is; a pet causes an accident or injury or damage to someone elses property; a pet is injured or lost due to your negligence; a pet is accidentally injured in your care but without fault. Not sure if business will be a big instant success or … not? No problem. Unlike many business insurers, with PBI you’re not locked into a 12 month policy, nor do we charge for policy changes. Cancel or change your old policy anytime without any administration fees. We will even refund, pro-rata, for the unused period of cover (as long as you haven’t made a claim of course!). 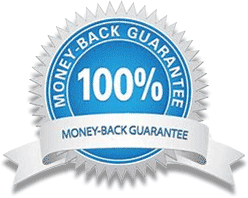 More information on our Money Back Guarantee Page.